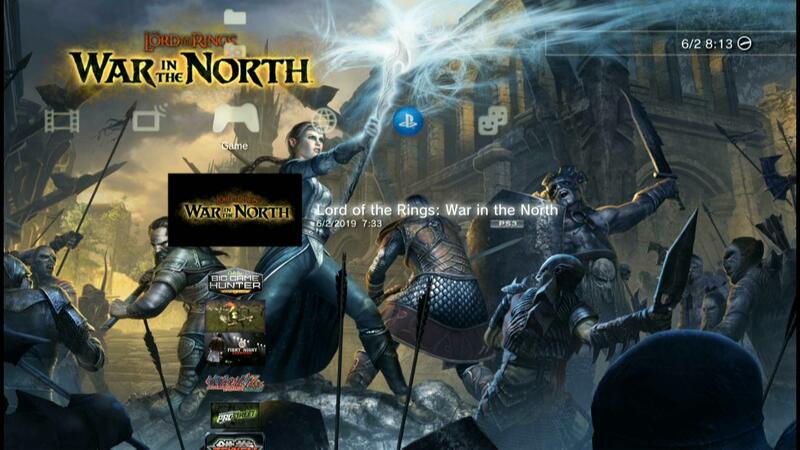 The PS3 game Lord of the Rings War in the North is in the PKG format, this game is taken from the CFW Folder game that has been converted into a PKG part file so that it can be installed for the Playstation 3 OFW Han. 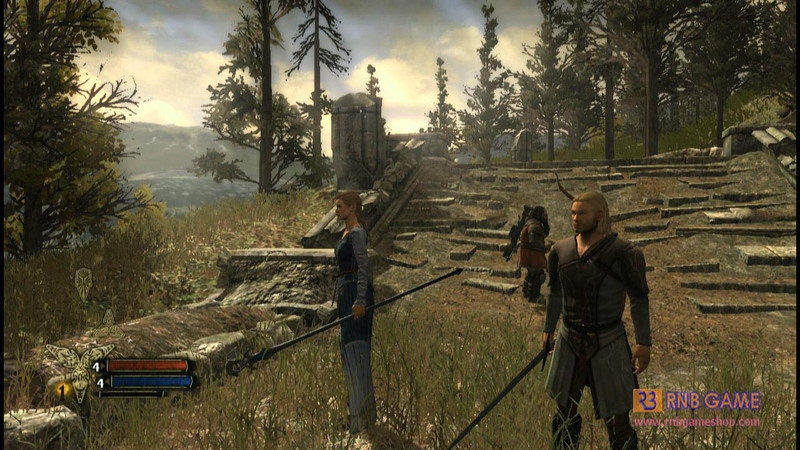 The Lord of the Rings: War in the North is an epic multiplayer action role-playing game based on the renowned novels by J.R.R. Tolkien. 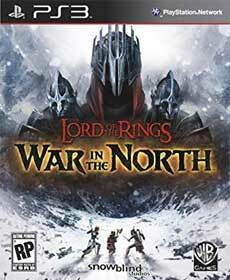 Game PKG PS3 Lord of the Rings: War in the North ini berformat PKG yang terdiri dari 4 part, untuk part 1 dan part 2 adalah master game, sedangkan part 3 merupakan update game dan untuk part 4 merupakan fix_edat game PKG. 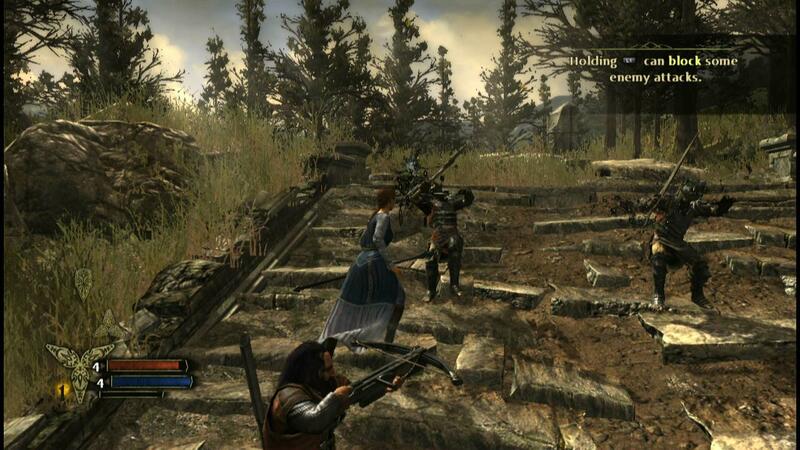 Game ini bisa diinstal di PS3 OFW (ps3 HAN) . 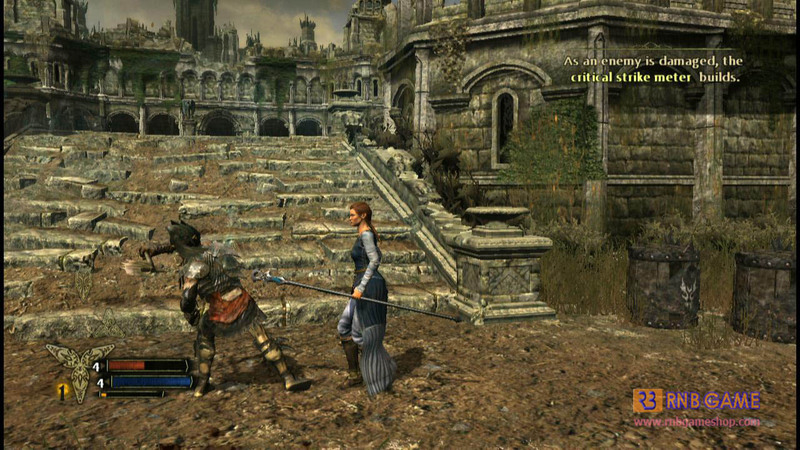 Hi this game for ps3 jailbreak 4.83?